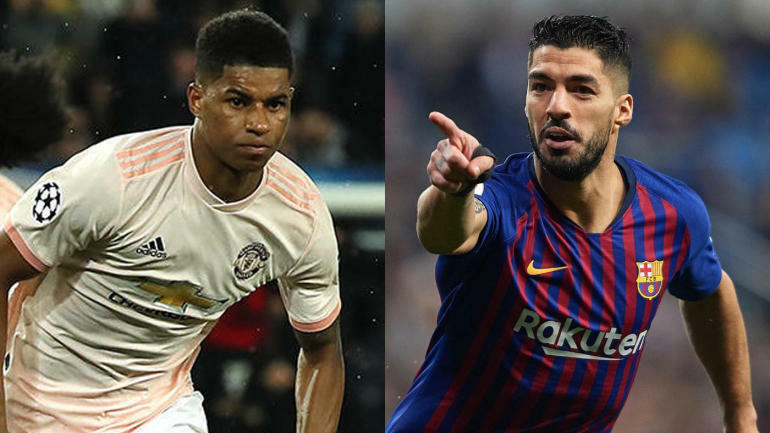 Barcelona welcomes Manchester United to the Camp Nou on Tuesday with a spot in the Champions League semifinals on the line. It’s the second leg of the quarterfinals in Spain with Barca leading 1-0 following last Wednesday’s second leg. In that match, it was an own goal off a header from Luis Suarez that gave Barca the slim, yet valuable advantage entering this one, where a win or a draw will see them advance.